Austria’s Christoph Strasser has won the solo category of Race Across America (RAAM) for the fifth time. The win puts him on par with the late Jure Robic of Slovenia, who won RAAM five times in the men’s category; in 2004, 2005, 2007, 2008 and 2010. The record for the maximum number of solo wins – six – is held by Seana Hogan of the US. 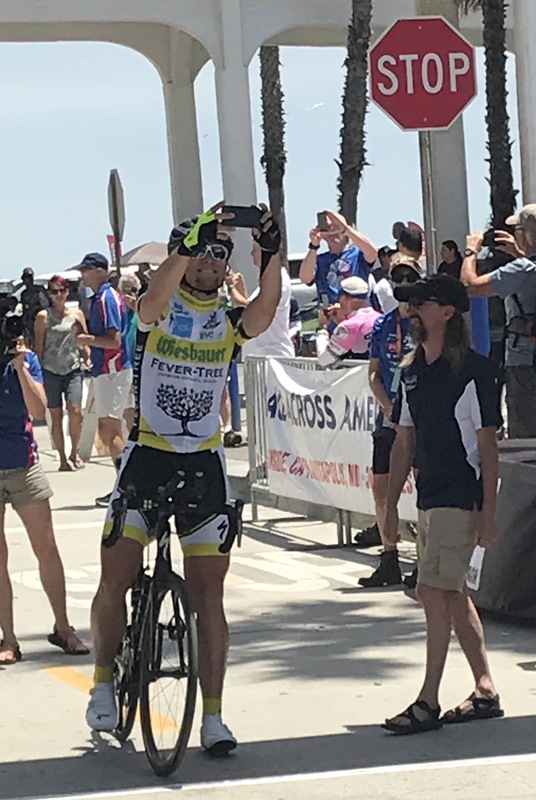 According to the event’s official website, Strasser – he holds the record for the fastest time to finish at RAAM – completed the 2018 edition of the race in eight days, one hour and 23 minutes. As per information available on the Internet, this would be his third fastest finish at the event. He previously won in 2011 (eight days, eight hours, six minutes), 2013 (seven days, 22 hours, 52 minutes), 2014 (seven days, 15 hours, 56 minutes) and 2017 (eight days, nine hours, 34 minutes). RAAM is approximately 4800 kilometers long. It spans the United States, commencing from Oceanside in California and ending at Annapolis in Maryland. The first Indian solo finishes at RAAM happened last year (2017). Lt Col Srinivas Gokulnath earned the distinction of being the first Indian solo cyclist to complete RAAM. He was followed by Dr Amit Samarth, who became the first Indian to complete RAAM in the solo category on the very first attempt. This year there are no Indian racers in the solo category at RAAM. Placed second after Strasser at the currently on 2018 edition of RAAM, was Luxembourg’s Ralph Diseviscourt who had completed 2727.9 miles (4390 kilometers) – when checked at 11.36 AM, June 21 in India – eight days, eleven hours and seven minutes since the solo category of the race started in the US. In third position overall was the leader among women, Nicole Reist of Switzerland who had cycled 2625.7 miles (4225.6 kilometers). Placed fourth in the solo category and third among men, was Michael Conti of the US who had covered 2412.8 miles (3883 kilometers). Veteran cyclist Seana Hogan was at 2172.7 miles (3496.6 kilometers). She was followed closely by Kathy Roche-Wallace of the US at 2142.7 miles (3448.3 kilometers). Seana holds the record for the most number of solo wins by a rider, male or female, at RAAM – six, in the women’s category. She won in 1992, 1993, 1994, 1995, 1997 and 1998. She also holds the transcontinental record among women having cycled the distance in nine days, four hours and two minutes. 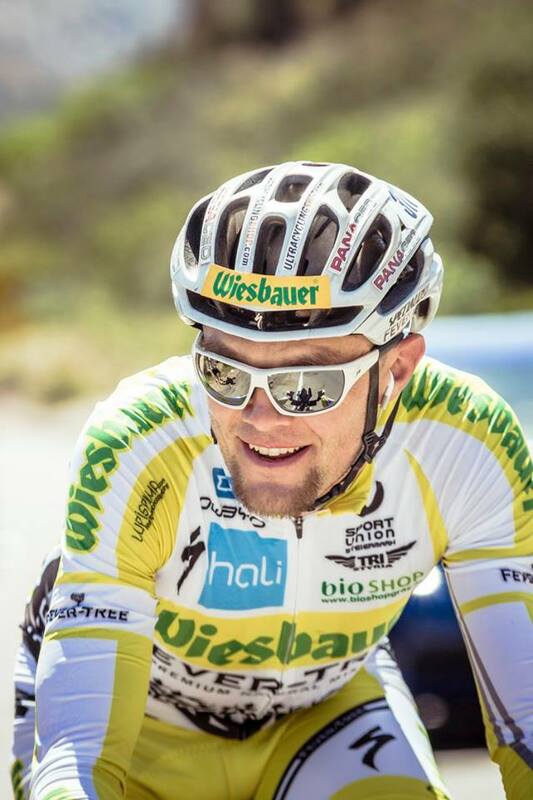 Austria’s Mauerhofer Thomas, placed third overall among solo cyclists when RAAM 2018 was last reported on this blog, had retired from the race. Update: Nicole Reist of Switzerland finished RAAM 2018 in nine days, 23 hours, 57 minutes to top the solo category among women. Luxembourg’s Ralph Diseviscourt completed the race in nine days, 12 hours, 33 minutes to place second in the solo category among men. Seana Hogan finished the race in 12 days, nine hours, eight minutes with Kathy Roche-Wallace following closely at 12 days, 11 hours, 22 minutes.